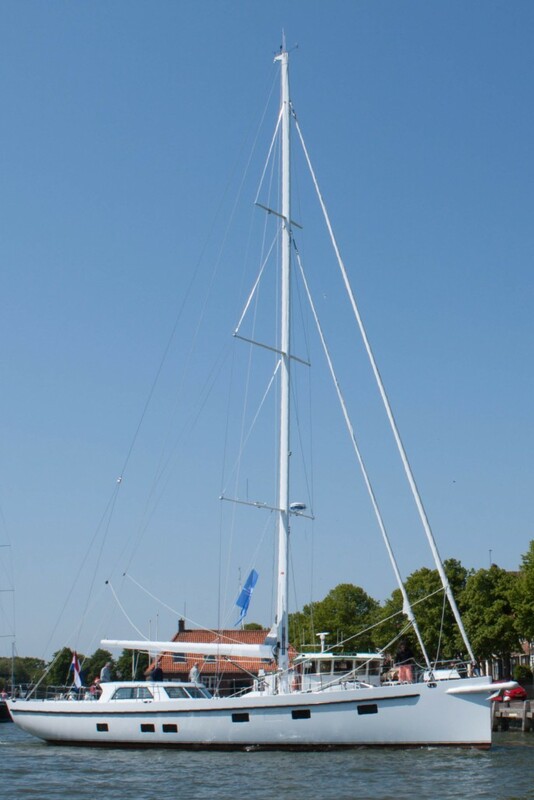 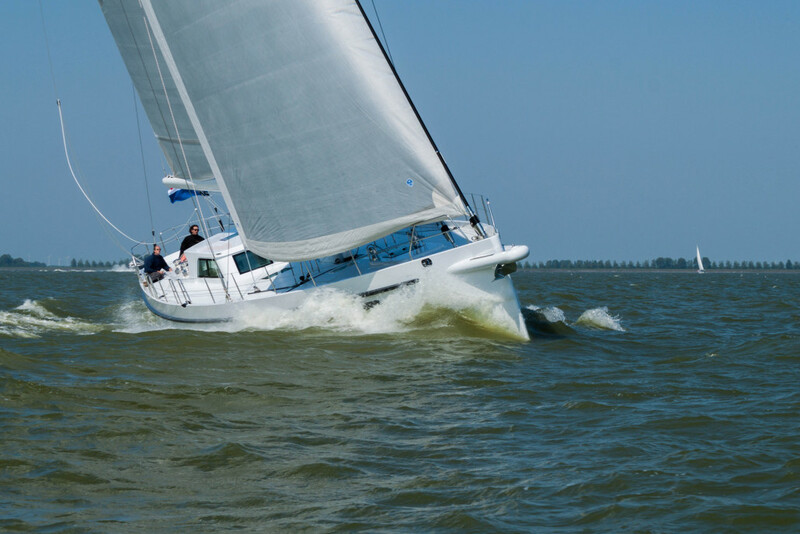 The Aelicia 77 (design 146) is launched in Medemblik (the Netherlands) and will be rigged this week. 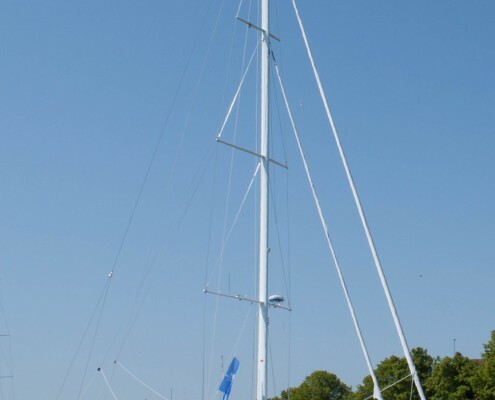 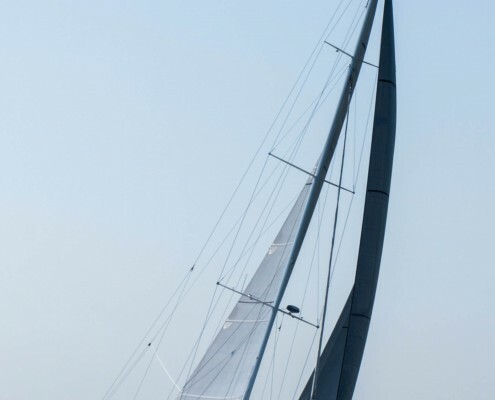 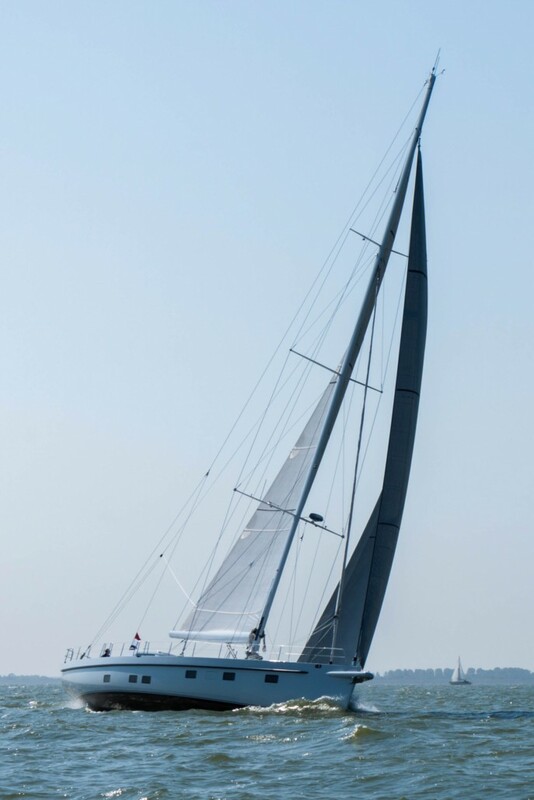 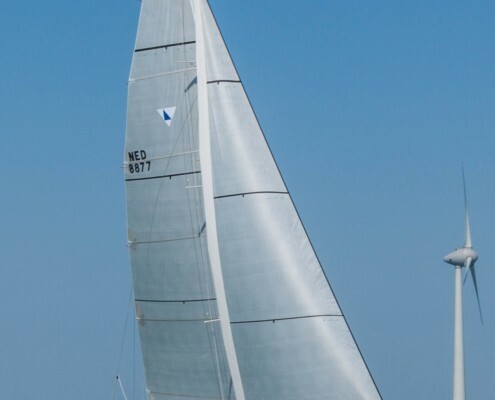 The Aelicia is built in composite and has a lifting keel and a carbon mast with a furling boom. 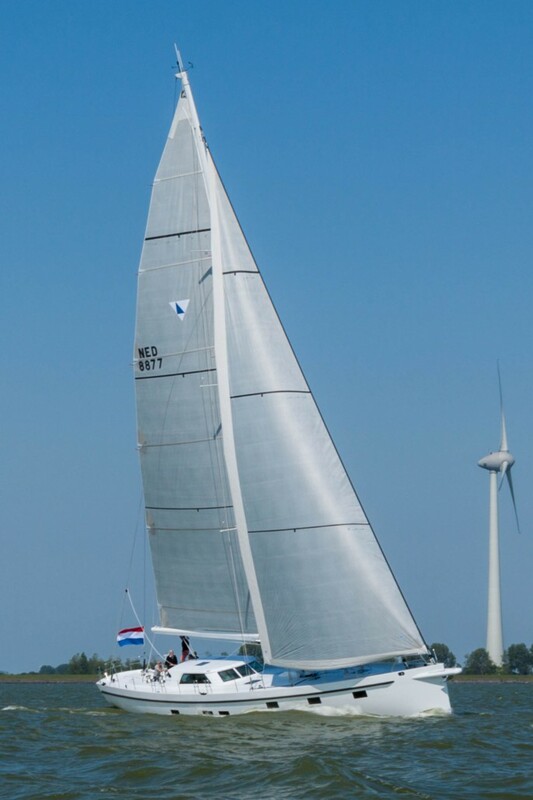 www.jachtbouwvels.com.